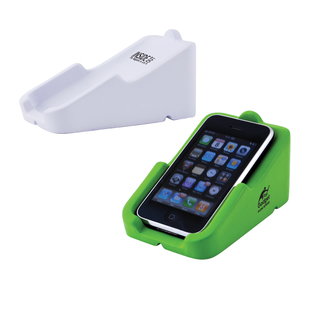 Print this stress reliever Smart Phone recliner with your logo! This squeezable chair is ideal for cradling smart phones. Great for educational campaigns, employee incentives, professional services, charities and organisations or recruitment campaigns.